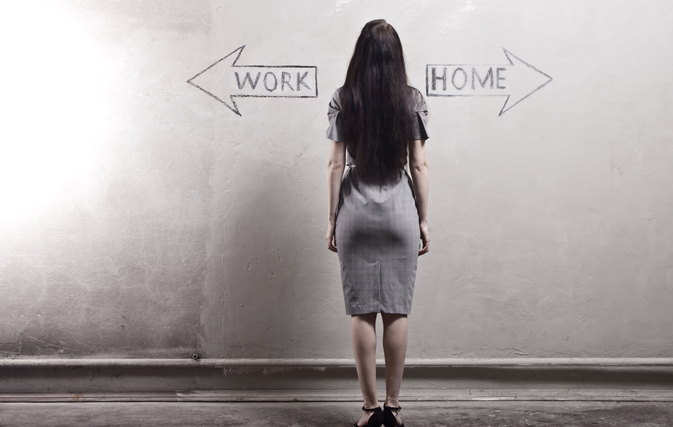 How’s your work/life balance working out? Most travel agents will burst out laughing if you ask them about work/life balance. That’s because agents often end up working long hours to deal with changes to files, or waiting for suppliers to get back to them, or working with clients who are only available after office hours. Or dealing with last-minute call backs from tour operators and then trying to locate clients at night or on weekends and holidays. Or they are assisting corporate clients who always have a sudden change in plans. Or maybe the agent works in a mall … evenings and weekends. Retail call centres are open even longer, often seven days a week, requiring shift work and odd hours from their agents. And yet the massive change underway in the industry towards home-based agents has made great strides in achieving a positive work/life balance for the many agents who have decided to become home-based. In fact, it is one of the top reasons home-based agents give for leaving the traditional agency workplace. Working from home office creates many personal benefits and gives you at least some control over your life. And not just your personal life. It also gives you more control over your professional life. You can choose when you work, as well as the products you want to sell and the clients you work with. This doesn’t happen as long as you work for somebody else. Home-based agents will tell you many reasons why they are happier working from home. They can be home when their children come home from school. Weekends are free if they want them to be. They regain the hours they spent commuting, and they have the freedom to fit whatever else they need or want to do into their day. They can choose the hours they work … when it suits them or, more importantly, when it suits their customers. It’s very important to be careful to choose a host agency that gives you the most support and also the most freedom. Check out what they offer in terms of preferred suppliers, commission split, training time, conference calls, sales support, reporting, BSP ticketing, etc. Working from home and being your own boss also means having greater control over your finances. Be sure to find out how often you receive your commissions. Most home-based agents will tell you they’ve never been happier in both their professional and personal lives. If this is not the case for you, perhaps it is time to figure out what’s wrong and find a new “home” for your business. Not all host agencies are alike.